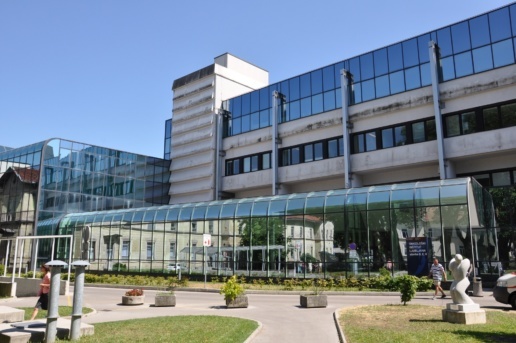 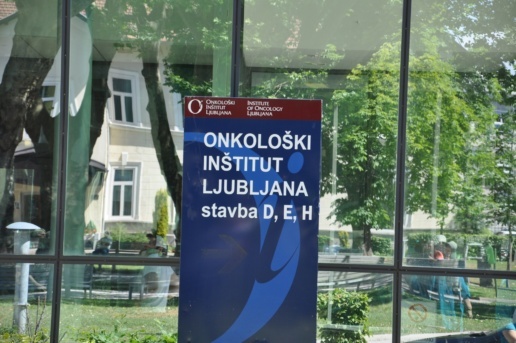 The Institute if Oncology Ljubljana is a comprehensive national cancer center which delivers cancer prevention and treatment services, as well as rehabilitation and palliative care of cancer patients, and actively supports balanced national progress in oncology. 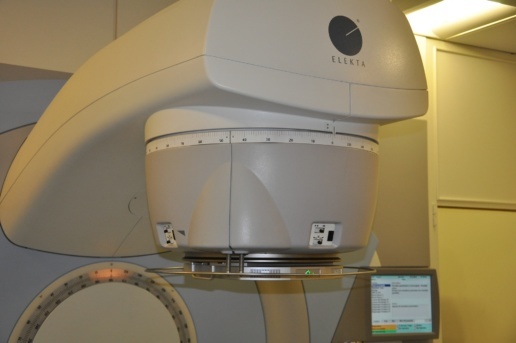 The Radiotherapy department is the largest clinical sector within the Institute of Oncology and presently the only one in the country offering radiation therapy. 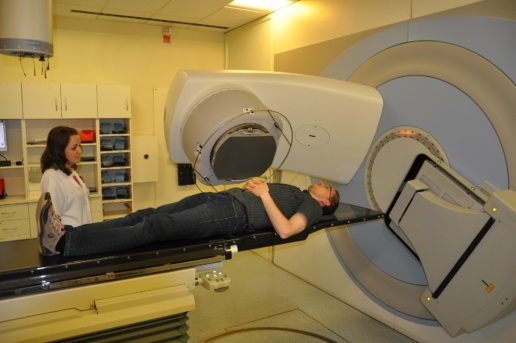 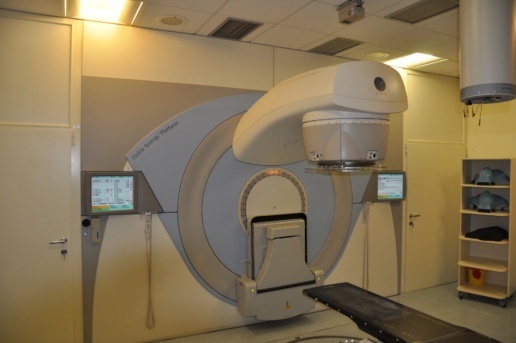 In the year 2013 over 6500 radiation treatments were performed (external radiotherapy and brachytherapy) including over 1000 procedures where special techniques were applied. 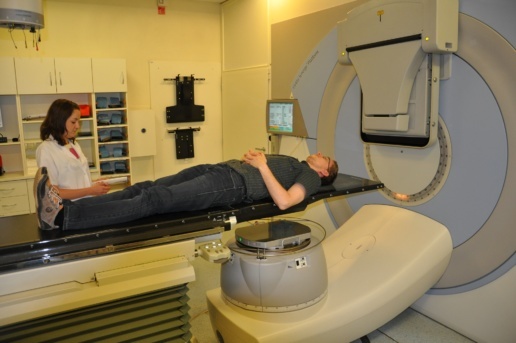 The Department of Radiotherapy and the Department of Radiophysics also provide training for professional staff working in radiotherapy and both have teaching center status.